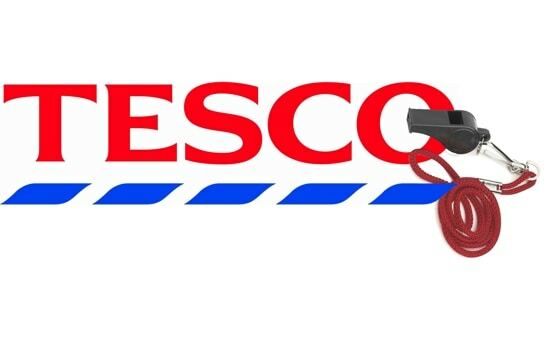 Why did Tesco need a whistleblower? After the very successful fourteen years of Sir Terry Leahy’s leadership ended in 2010, Tesco has been finding life increasingly difficult. His successor, Philip Clarke, arguably made a strategic error in taking too long to change strategy on its overseas adventures, particularly its heavily loss-making Fresh & Easy chain in the United States. Its businesses in Asia were also absorbing much management time in China and Japan, and its Korean Homeplus unit is currently being investigated for selling customer data.